Every ticket is assigned a unique number. The request subject set by the ticket author. 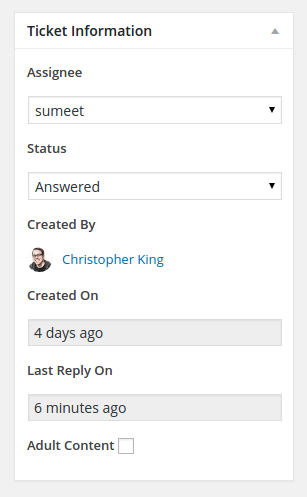 Staff members can add a reply to the customer using Public Reply tab or can add internal staff notes using Staff Note tab. Staff notes will not be visible to the customer. The staff member to whom the ticket is assigned. Based on the state of the ticket the ticket status can be &apos;Answered&apos;, &apos;Unanswered&apos; or &apos;Archived&apos;. Customer who created the ticket. Timestamp when the ticket was created. Timestamp when the ticket was last replied to. Ticket Author, Subscriber and staff members can add participants to the ticket from the front end (For Details see section 3.4,Point #14). 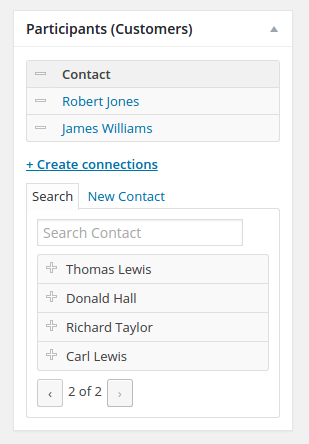 Also staff members can edit the participants list and add new ones by clicking on Create Connections link as shown in the screenshot below. Option for staff to add other staff members who are related to the ticket or who might want to get updates for the ticket. 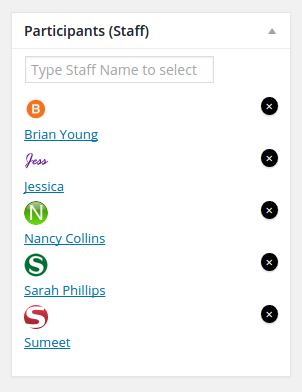 You can select existing staff members by entering their names in the text box. 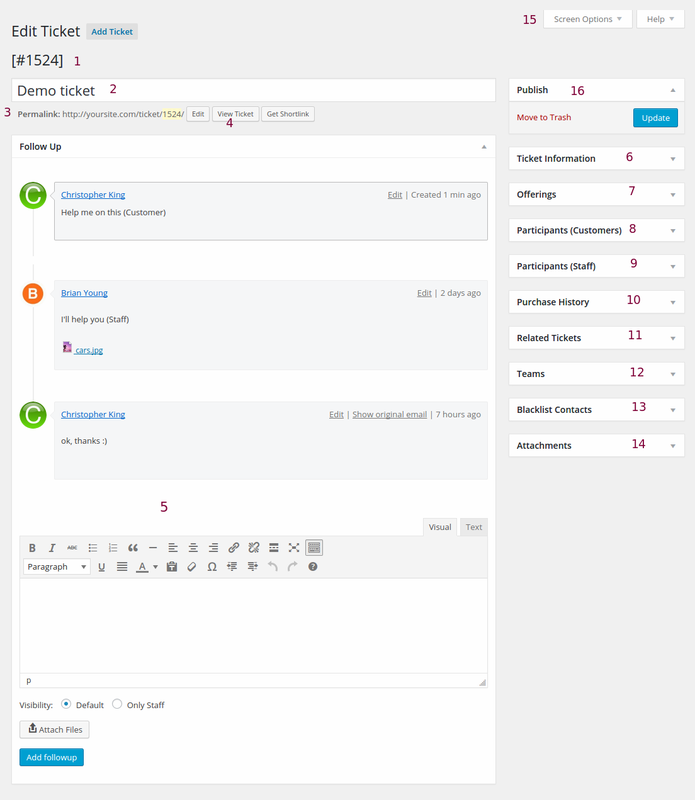 Shows the order history of the customer. Option for staff to connect to tickets. 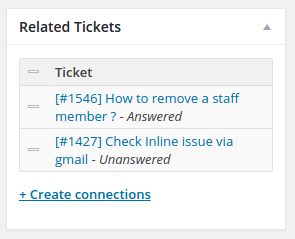 Auto-suggestions can help staff to find a Related Tickets easily. Auto-suggestions works for ticket ID, ticket title and ticket content. You or other staff members can mark the tickets to be a part of appropriate teams. 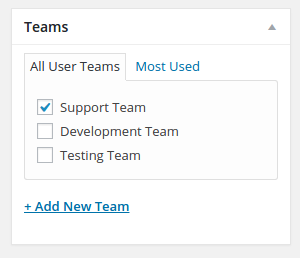 You have an option to add new teams as well. 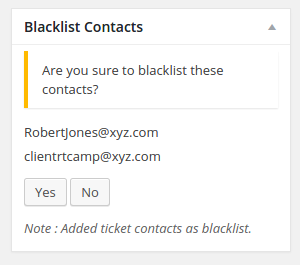 Staff can directly blacklist a contact from the ticket itself. Previously they had to reach admin to get the contacts blacklisted. List all the files that have been added to a ticket. Apart from the front end, staff can add files to the ticket from here too by clicking Add button. Staff can add more options or remove existing ones as per requirement. 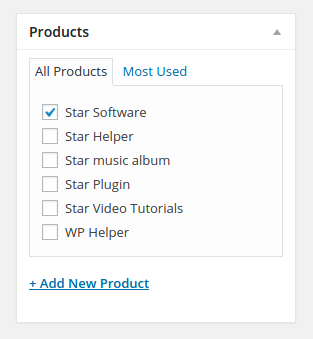 Can also adjust screen layout and editor preferences from the Screen Options area in top right of the page. 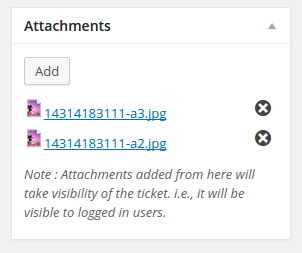 Click on Update button to publish or update the ticket. There is also an option to delete the ticket by clicking Move to Trash.